Citi first established an office in China on May 15, 1902, in Shanghai. In April 2007, Citi was among the first international banks to locally incorporate in China. 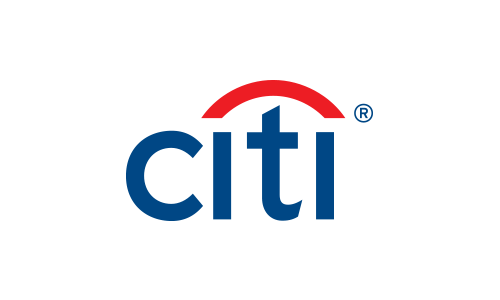 Citi's locally incorporated entity is known as Citibank (China) Co., Ltd., which is wholly owned by Citibank N.A.. Today Citi’s footprint in China is across thirteen cities (Beijing, Changsha, Chengdu, Chongqing, Dalian, Guangzhou, Guiyang, Hangzhou, Nanjing, Shanghai, Shenzhen, Tianjin, Wuxi). With operations in more than 160 countries and jurisdictions around the world, Citi is the most global of all international banks in China. Additional information may be found at www.citibank.com.cn and www.citi.com.cn.